Take a walk with us. We are going to travel 60 kilometers, by foot, through the beauty of The Netherlands landscape. We are going to do something more, something bigger, in the battle with breast cancer. The route of 2012 is underway for the hike to Amsterdam. One thing is certain, it is a beautiful hike! The walkers and volunteers participating in this event have chosen an active role in the fight against breast cancer. 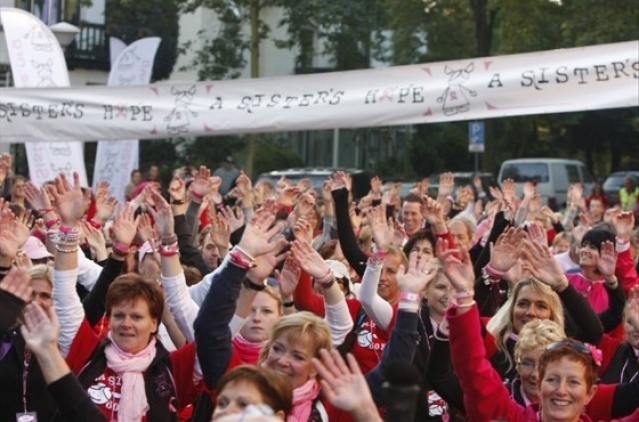 A Sister\'s Hope 60K is a two day walk to be held in October 2012. The trail is suitable for all types of walkers, Nordic walkers also. This is a challenging event in two ways: 1) you should really train for 60km 2) it is a challenge to raise € 1500. # 60km: We hike 30km per day. This is a distance that you can not just run for 30km per day you should really train. Herein lies the first challenge! # € 1500, -: € 1500, - sounds like a lot and it is, but we can only do something about breast cancer as we tackle such a bog endeavor, so we are highly committed. Research into breast cancer is very expensive so the money is desperately needed. We also encourage volunteers to raise money, but it is not mandatory. # € 50, - fee: With this fee you get an A Sister\'s Hope t-shirt, our support in the above challenges, and you can participate in the walk and enjoy yourself during the event. Volunteers also pay just like the walkers € 50, - fee. One in nine women is facing breast cancer. And not only women can get this disease. One in 200 breast cancer patients are male. Researchers every year take a step closer to curing breast cancer and yet it is still too late for some. Research requires money. 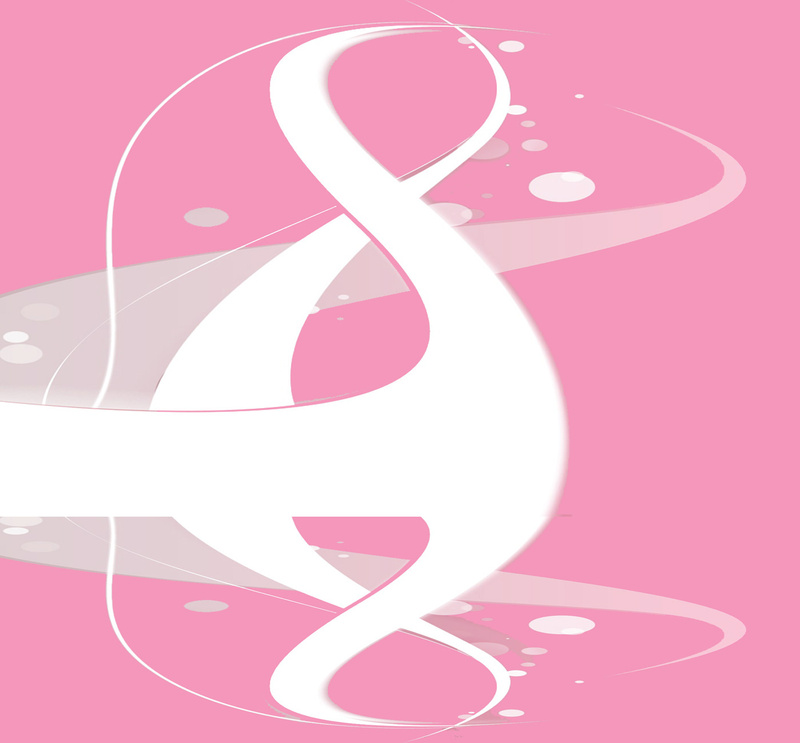 Therefore, A Sister\'s Hope Foundation organizes events to raise money. Thank you for Giving A Sister Hope!